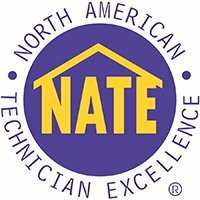 Industry experts and manufacturers agree that regularly scheduled maintenance on heating and cooling equipment is vital for the best overall performance, increased longevity of the equipment and saving money on energy costs over time. In fact, most manufacturers require annual maintenance on both heating and cooling systems to keep factory warranties in force. The higher your commitment to preventative and proactive maintenance program on the most valuable aspect of your greatest resource, the greater return you get on your investment. MASTERS GETS THERE FASTER TO SERVE YOU BETTER! Exclusive discounts on repairs – both parts AND labor! *Excludes special order parts not stocked on our service trucks. Keep your hard earned money in your wallet, and don’t be caught off guard by an inconvenient and unexpected breakdown that can put your loved ones at risk and make everyone uncomfortable. 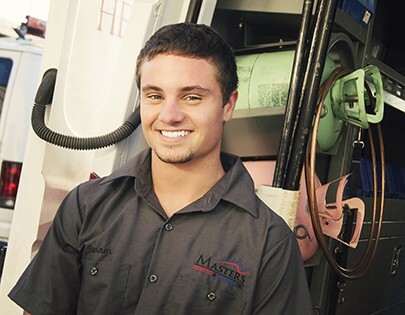 Call Masters Heating & Cooling today for easy and convenient scheduling.